GKN Rx Pharmacy is now accepting online prescription refill requests! Send your information via our website. For automatic refills of your prescription meds, please enroll in our Auto Rx program at GKN Rx Pharmacy. Go ahead and transfer your prescription to GKN Rx Pharmacy. We provide cost-friendly and prompt services. Our pharmacy can be your source for low-cost, high quality Durable Medical Equipment or DME. 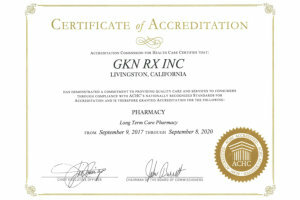 GKN Rx Pharmacy is an independent pharmacy based in Livingston, California and our newest location, Fresno, California. We are a proud Good Neighbor Pharmacy! 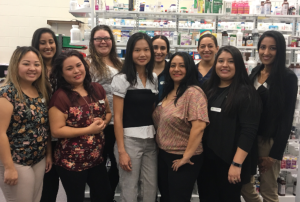 With the focus on providing value-worthy and cost-friendly products/services, our mission at GKN Rx Pharmacy is to continually satisfy the healthcare needs of our customers and clients. To achieve this, we remain consistently committed to the delivery of quality customer service coupled with quality products and supplies! 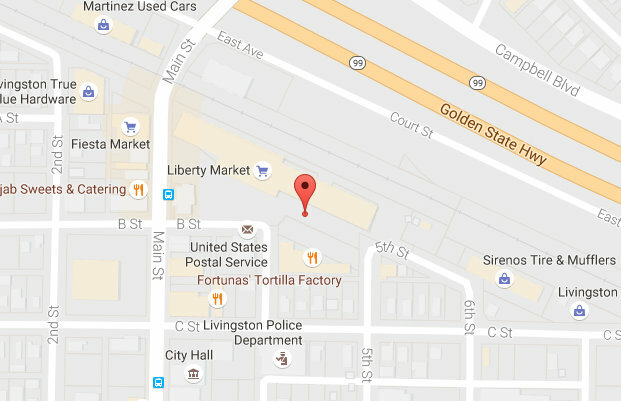 We want to meet you personally to discuss your medication therapy management. 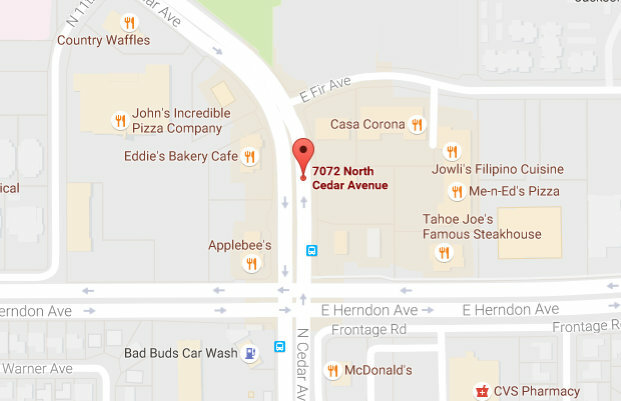 Send an appointment request here!